Laurie, the Doodle Pantry creator, has done it again . . . she's put together so many wonderful digi sets this month that I had a very hard time deciding what I wanted to feature today. But when I saw Spooky Worms, an idea popped in my head and I had to create a card using this set. How cute is this image ? ! 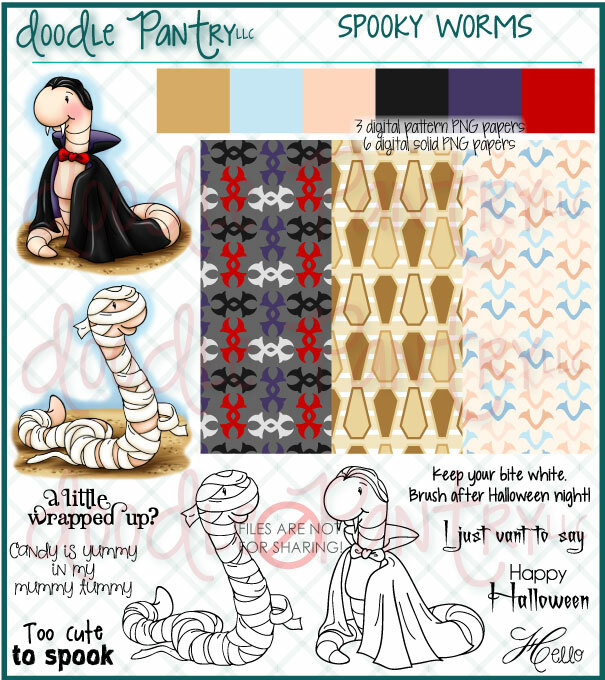 Now the set is really a Halloween set, but Doodle Pantry digis are so versatile that you can use them for just about any occasion. I used one image that had the "dirt" and shading and a second image ~ which I sized just a tad bit smaller than the first ~ of just the worm. I really do love working with digital images. I used the pre-colored digi as well as digipaper from the set since I created this card prior to our move while all my supplies were boxed up (ok, they're STILL boxed up, but we finally moved yesterday so I can begin to unpack), . 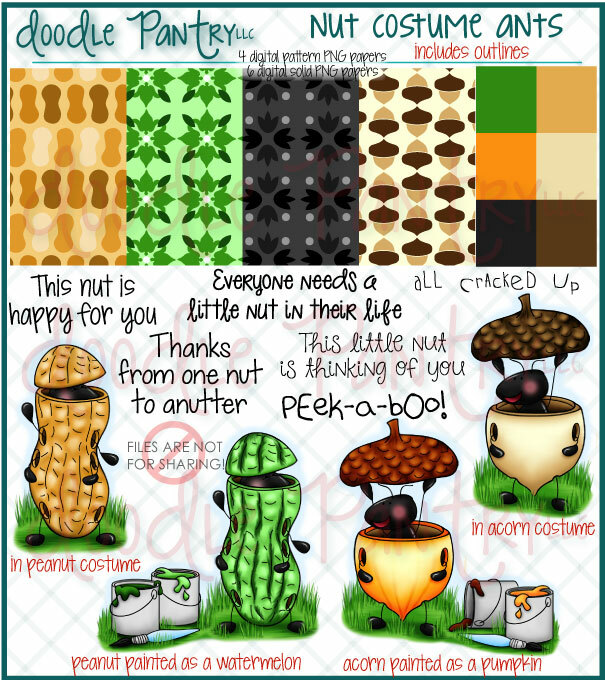 Stop by the Doodle Pantry website to see the other products released this month along with freebies, specials, etc. There's a monthly challenge starting at noon here. Check out Spooky Worms by clicking on the image below. I agree, Heather, digis are the best! 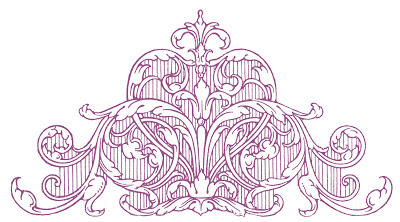 Outstanding design and thanks for sharing how you combined the images. Much happiness in your new home. Happy new home!! This card is hilarious! Like it a lot. Fabulous card, the digi is adorable ! LOL what a great sentiment, love it!